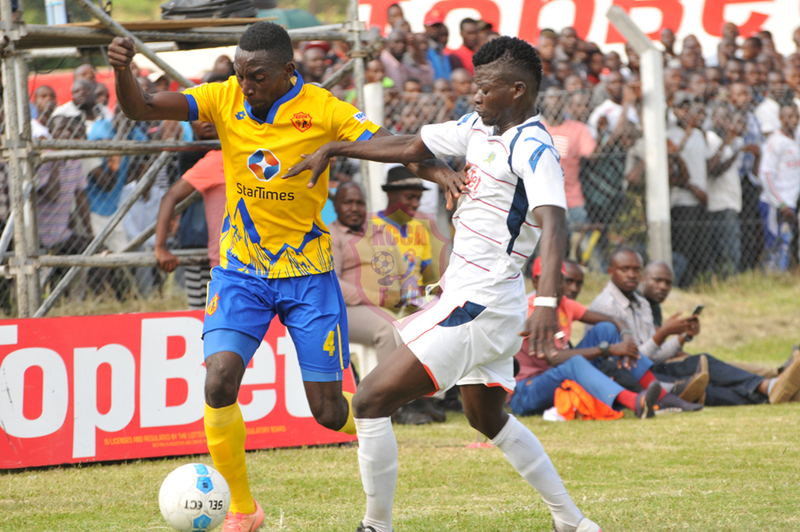 KCCA FC and Mbarara City played to a goal-less draw in a Star Times Uganda Premier League game held at Kakyeka Stadium. Both teams were wasteful on an evening were many chances were missed by inches and both keepers Ali Kimera and Charles Lukwago were the difference in the tie. Muzamiru Mutyaba had the game’s first moment of offensive promise but his effort went way wayward in the fifth minute. 15 minutes later, the number 10’s stinging shot was pushed out by Mbarara’s custodian Ali Kimera. In the 23rd minute, Mbarara’s skipper Hillary Mukundane was then cautioned for a foul on Allan Kyambadde. Okello stepped up to take the freekick but his effort was saved by Kimera. 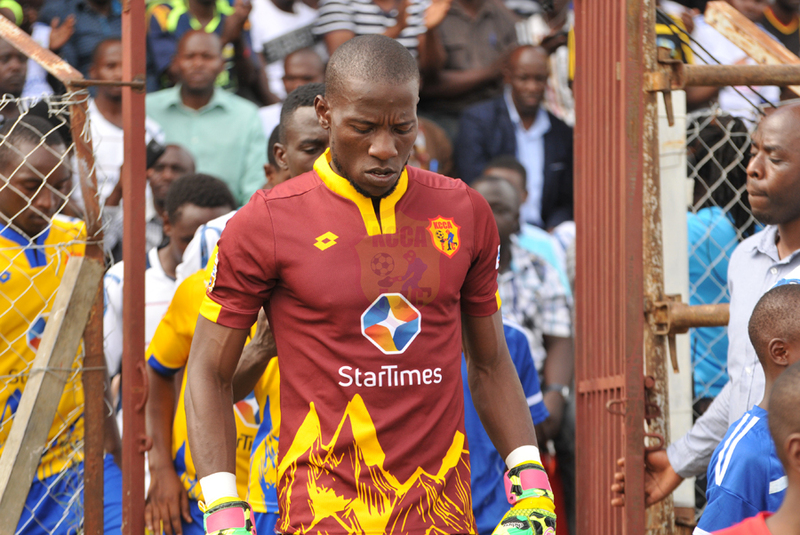 Charles Lukwago pulled off a top class save to deny Mbarara’s Orit at the half hour mark and enabled KCCA FC to go for recess goalless. 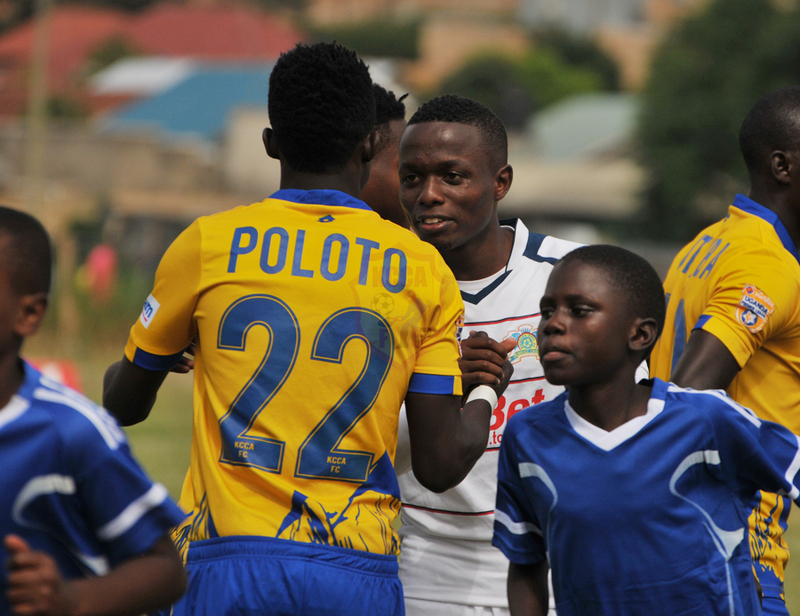 In the second stanza, KCCA FC returned more fired up than in the opening 45 minutes. 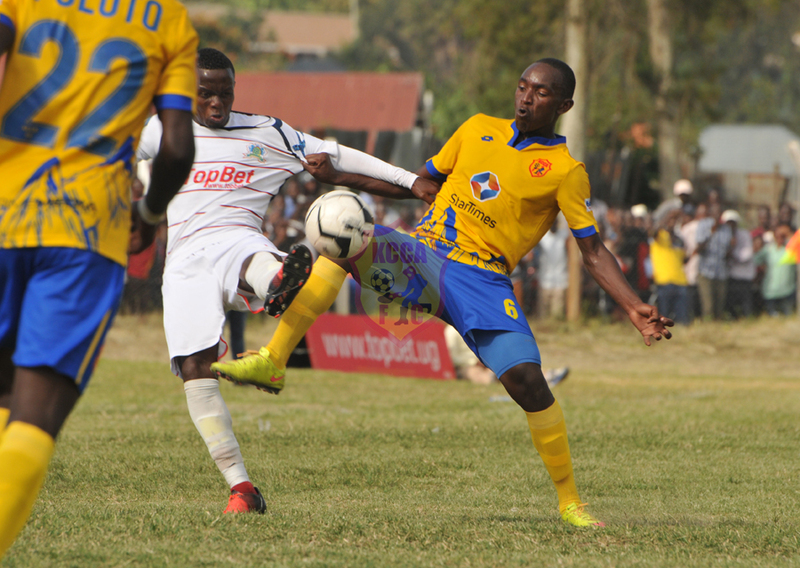 Kyambadde controlled on his chest from Mutyaba’s 30-meter pass and struck the ball goal bound but his effort hit the upright and back into play. 20 minutes from time, Poloto out paced his markers, cut in and shot but Kimera had answers to the questions asked. KCCA’s Muwadda Mawejje replaced Allan Okello, Anaku Sadat was introduced for Mike Mutyaba and late on Isaac Kirabira for Muzamiru Mutyaba. 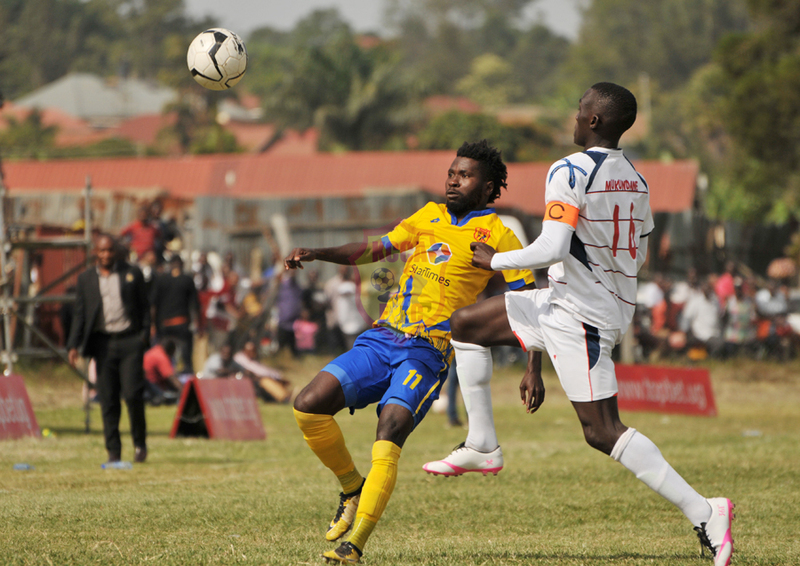 KCCA FC sharing spoils with Mbarara City FC. KCCA keep the lead with 37 points in 16 games and have a six-point difference from the next team.